Junior Musical Theatre 2 is cancelled today, Wednesday February 21. 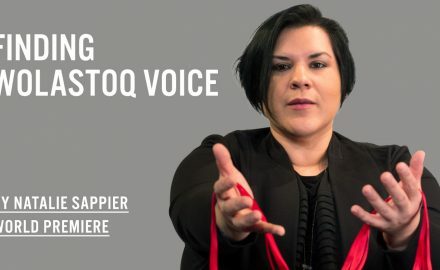 The debut work from New Brunswick Indigenous artist-turned-playwright Samaqani Cocahq (Natalie Sappier) of Tobique First Nation. (Fredericton, NB). 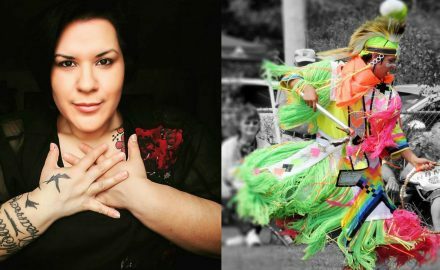 Indigenous artists Possesom Paul and Natalie Sappier to develop new work with support from ArtsNB and Theatre New.